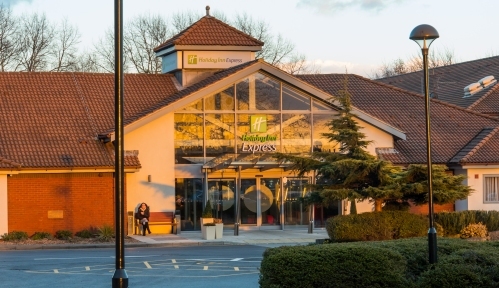 Holiday Inn Express - Portsmouth North, part of the global chain IHG, is a modern 150-bedroom hotel situated close to the A27 in Portsmouth. 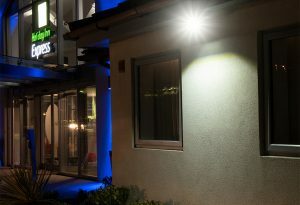 In external environments, ensuring that people feel safe and secure is crucial, and installing the right lighting is an integral part of improving security. 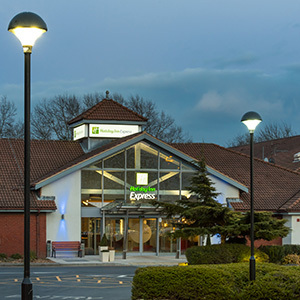 To ensure that the outdoor spaces were safe for guests and staff, xcite Floodlights were fitted around the exterior of the building, in a recent upgrade of the lighting system at the site. 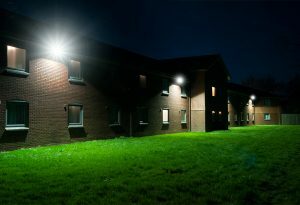 High output floodlights were installed around the front and rear of the building. 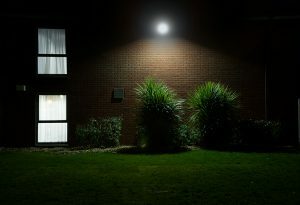 This ensured that staff and visitors feel safe as they enter and exit the hotel, but also provides sufficient light at the rear of the building, improving security overall. In order to identify perpetrators and recognise faces, security cameras required the right lux levels around the building, to ensure that cameras are not over or underexposed. 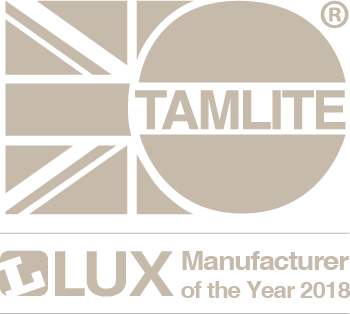 The support of the Tamlite Design team ensured that the the level of illumination improved clarity of the security footage, making the cameras more effective.